The National Exercise and Sports Trainers Association (NESTA) offers a Functional Training Specialist program with a focus on performance and posture. The training can help prepare weekend warriors and serious athletes for New Year’s resolutions related to health and exercise. Functional training is fitness training which improved every day movement and sports performance. As the holidays approach – candy at Halloween, excess at Thanksgiving and a full month of decadence in December with parties and celebrations – many individuals let go and let loose, only to set health and wellness-focused New Year’s resolutions. For personal trainers interested in working with everything from weekend warriors to serious athletes, the National Exercise and Sports Trainers Association (NESTA) offers a 100 percent online Functional Training Specialist program; the online program is dedicated to helping clients achieve better performance, health and overall function for both the short- and long-term. Available online at http://www.nestacertified.com/functional-training-fitness-program/, the goal of the Functional Training Specialist program is to improve both performance and physical appearance without sacrificing safety or quality. The online training includes a focus on the use of exercises which involve complex, multi-joint movements of the upper body, core and lower body in each exercise. It’s all about being functional and successful. 2) Functional Assessments: Learning to assess clients, including solutions for specific dysfunctions such as ankle sprains, shin splints, knee ligament injury, hip pointers, spinal misalignment, rotator cuff injuries, shoulder pain, elbow tendonitis, and wrist sprains and carpal tunnel issues. 3) Functional Exercise Programming: A focus on warm-up and functional exercises and progressions intended for improving function for sport, reducing injuries and improving general fitness. 4) Functional Business Success – How to use this specific information and become successful in the training and coaching business today. The Functional Training Specialist certification does not expire and generally takes one to two weeks to complete. Since 1992, National Exercise & Sports Trainers Association (NESTA) has been a leader in innovative solutions for fitness, nutrition and wellness professionals, as well as club owners. Founded by John Spencer Ellis, NESTA now has more than 55,000 members in 55 countries, and it is one of the largest fitness associations in the world, and the fastest growing association of its kind in the United States. 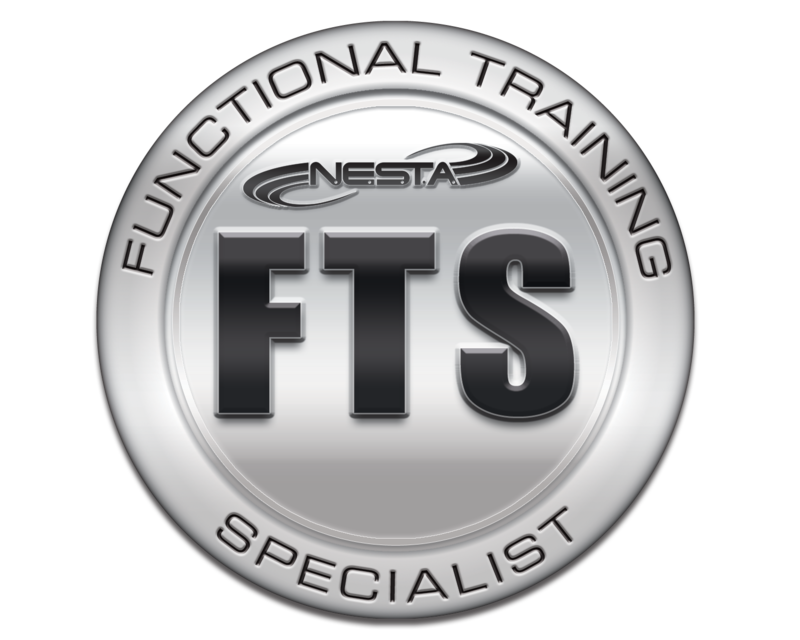 For more information on NESTA’s online Functional Training Specialist program, please visit http://www.nestacertified.com/functional-training-fitness-program/.